Is someone in your crew about to disappear forever into the great void called marriage? We all know what it’s like losing a key member of the group. Sometimes they come back, and sometimes we never see them again. Whatever the case may be, you will want to make sure you have a send off fit for a king and wild enough for a rock star! Don’t pull any punches when deciding to plan the end all be all of Las Vegas bachelor parties. Here is your 2018 guide to the top 5 bachelor party hotspots spots in Las Vegas. A long time classic for sending a friend off to married life has always been a trip to the gentlemen’s club. Places like Las Vegas favorite Crazy Horse III are never shy when it comes to making a bachelor feel like a VIP. Choose from a variety of Vegas Party VIP bachelor party packages, and make sure your send off is next level amazing. These packages take all the headache and planning out of the equation. Vegas Party VIP will take care of everything down to the last detail. Classic staples in the LV gentlemen’s club scene, like Spearmint Rhino, literally have anything and everything needed for a next-level bachelor send-off. 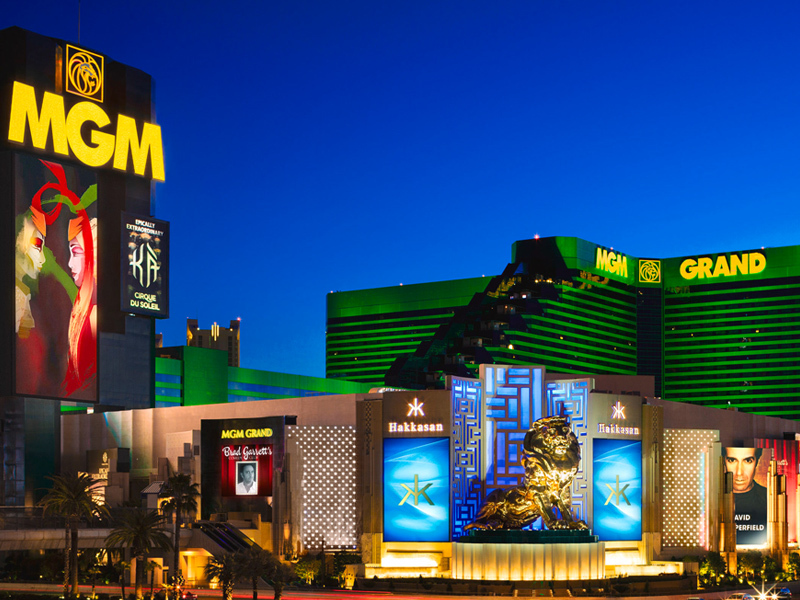 They offer $100 premium bottles from 8am-8pm, and have some of the best food in Las Vegas. Call and set up VIP car service and have your admission waived. Or, show up to the club in style with your very own party-bus! Private and semi-private parties are available as well! You can’t throw a Las Vegas bachelor party without hitting some of the best nightclubs and restaurants in the entire world. They don’t call Las Vegas “Sin City” for nothing! Las Vegas nightlife has every available resource in the world to ensure your whole crew has the greatest time of your lives. 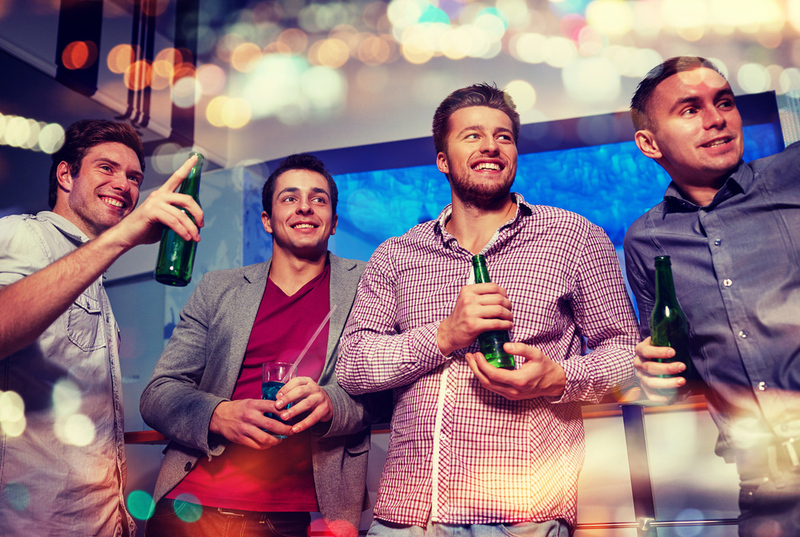 Here is a small list of some the best bachelor party-friendly hotels in Las Vegas, so you can rest assured your best bud will have a proper send off. Bachelor party packages include VIP entry, bottle service, lounge packages & access, dinner packages, hotel assistance, multi-venue options, and your very own dedicated hostess. Packages such as this vary in pricing, as every last detail can be mapped out to your exact specifications. With a variety of upscale and elegant dining options alongside world-renowned nightclubs (such as Hakkasan, Wet Republic, and more), be prepared to spend some cash if you want to ensure the evening is over the top! This is one of the most seductive, interior/exterior, and cutting-edge properties on the Las Vegas strip. Treat your boy to a new suit at Stitched, or some one-of-a-kind bachelor party sneakers at CRSVR – you can even set up a bungalow at the most sought after day-club in Las Vegas. The day can turn into night and vice versa at Marquee Dayclub/Nightclub, a true nightlife connoisseur’s playground. The seasoned Vegas Party VIP planning team can arrange your one of a kind experience with ease. 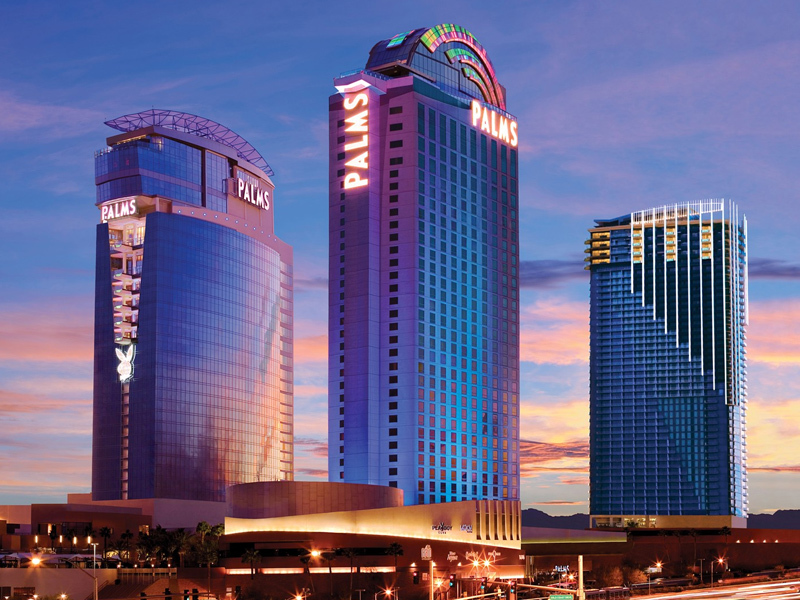 the Palms has risen from dust to gold, and once again boasts the freshest nightclubs, lounges, and restaurants in Las Vegas. The multi-million dollar, top to bottom rebuild is turning heads all around the world. Treat your friends to a unique and unparalleled bachelor party experience when you start with dinner at Scotch 80 Prime. Then, hop over to The Pearl and catch an epic set from punk rock residents Blink-182! Next, it’s time to liven things up with a short trip, just 55 floors up to the stunning Apex Social Club. 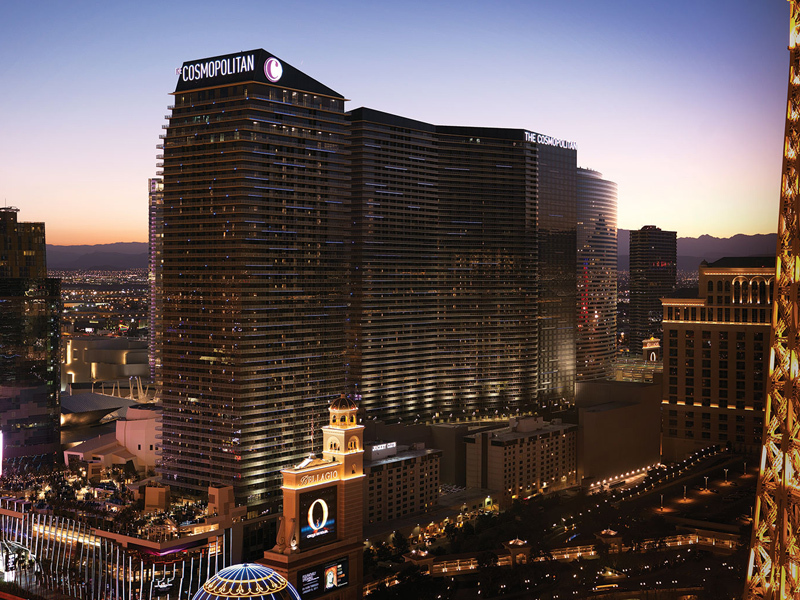 Here you will enjoy the finer things in life, with top shelf bottle service overlooking the entire Las Vegas strip. There is something for everyone in the adult playground capital of the world. It all depends on what kind of Las Vegas bachelor party you want to have. This list is just a small taste of the bachelor party friendly spots on the Las Vegas strip. Book your one-of-a-kind bachelor experience today!